Deliver half-day creative arts sessions in at least 10 local primary schools and then create innovative display materials with a maximum of five of these schools for display at two public engagement events during 2017. 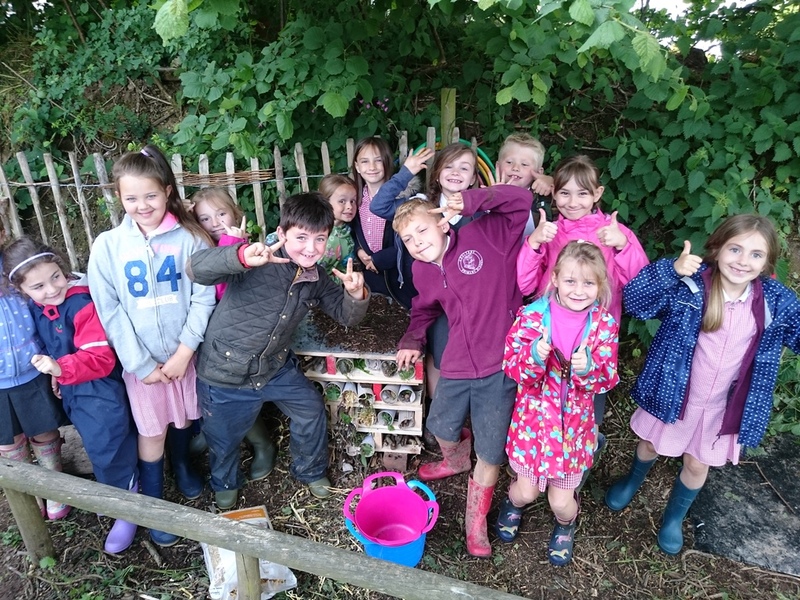 The sessions will be inspired by the wildlife and habitats investigated through the Blackdown Hills Natural Futures project’s environmental education activities, and will provide children and young people with an opportunity to respond through art. The resulting body of work will be complemented by professionally produced materials (produced by the successful contractor) to create an attractive public learning and engagement exhibition in late summer and at an end of project celebration event in the autumn. The budget available for this work is in the region of £7,500 to include all materials, exhibition cost and contractor’s travel costs. All quotations must be received no later than mid-day on 17th January 2017. For further details click here to download the full invitation to tender document.